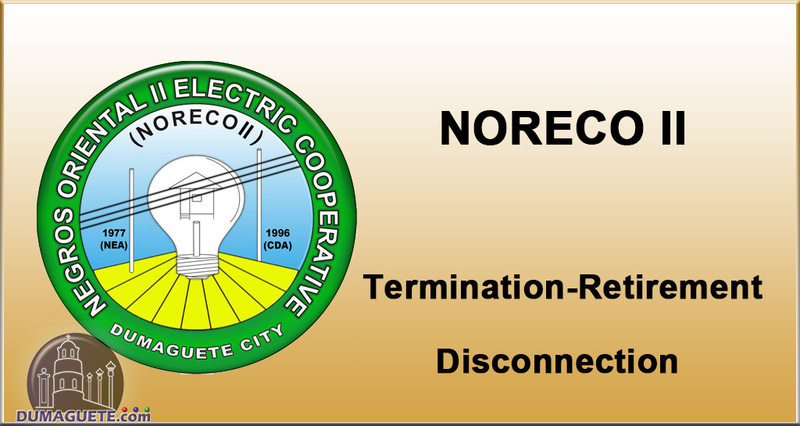 NORECO II (Negros Oriental II Electric Cooperative) is the electrical company supplying Dumaguete and the surrounding municipalities of Negros Oriental with power, most of the time. 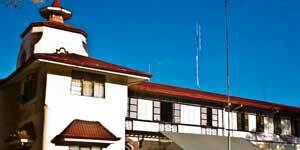 Their headquarters are located at Real Street close to the crossing with Silliman Avenue. If one wants to apply for their services and gets electrically connected, there are a few steps to take and papers to prepare. Generally, membership in the cooperative open to any person who intends to use the services of the cooperative, within its coverage area. A regular member is a natural person who has complied with all the membership requirements, has the right to vote and be voted upon and is entitled to all rights and privileges of a member. On the other hand, an associate member may be a natural person or juridical person who has no right to vote nor be voted upon and is entitled to such rights and privileges as indicated in the by-laws and under RA 9520. However, an associate member who is a natural person and has met the minimum requirements of regular membership will be considered a regular member. An applicant must fill out the prescribed membership application form, pay the membership fee of P50.00 and subscribe at least five (5) shares which has a total value of P500.00. A member can only own a maximum of ten percent (10%) of the subscribed share capital of the cooperative. The applicant for membership will be considered a member once his membership is approved by the board of directors and he can exercise his rights as a member after payment with respect to membership. In the case of termination of membership, for any valid reason, a member can withdraw his membership by giving a 60-day notice the board of directors. Subject to the bylaws, the withdrawing member is entitled to refund of his share capital contribution and interests. Although such refund will not be made if upon payment the value of the assets of the cooperative is less than the aggregate amount of its debts and liabilities exclusive of his share capital contribution. As a member of the cooperative to the extent of his contribution to the share capital of the cooperatives. For Inquiries, and Questions Please call directly the NORECO 2 office: (035) 225 – 4830 or 422 – 6522 or Visit NORECO 2 Located at: Real Street, Dumaguete City Negros Oriental. We are NOT connected with NORECO! 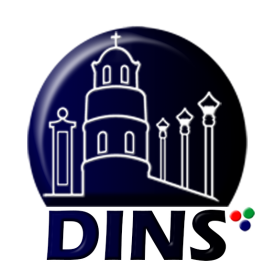 For ANY question, get in touch with their office! Good to know that Noreco has a website! May i have the scheduling of power outtages. The best is to follow them on Facebook. All scheduled brownouts are posted their ahead of time. and what if you don`t have facebook – where does one go then? You need to communicate further than just facebook..! all these brownouts without warning have cost my business, should I bill Noreco II? If people like it or not, FB is a mass-communication medium nowadays and reaches more people than any other medium. If you don’t have, simply talk to somebody who has. You can also get the announcements via local radio stations. If you also don’t listen to Radio, well, you may talk to someone who listens to radio. If you don’t know anybody with FB or radio, simply give NORECO a weekly call and ask a simple question like: “Do you have a scheduled brownout this week in [insert your area]? …really no rocket science, isn’t it?